Samsung’s refreshed 2017 models of Galaxy A5 and Galaxy A3 are pretty impressive spec phones. Since they introduced Galaxy A series phones back in 2014, Samsung have been upgrading the phones every year and making them better. These 2017 models comes with Always-on display which they introduced on Galaxy S7 and S7 Edge. 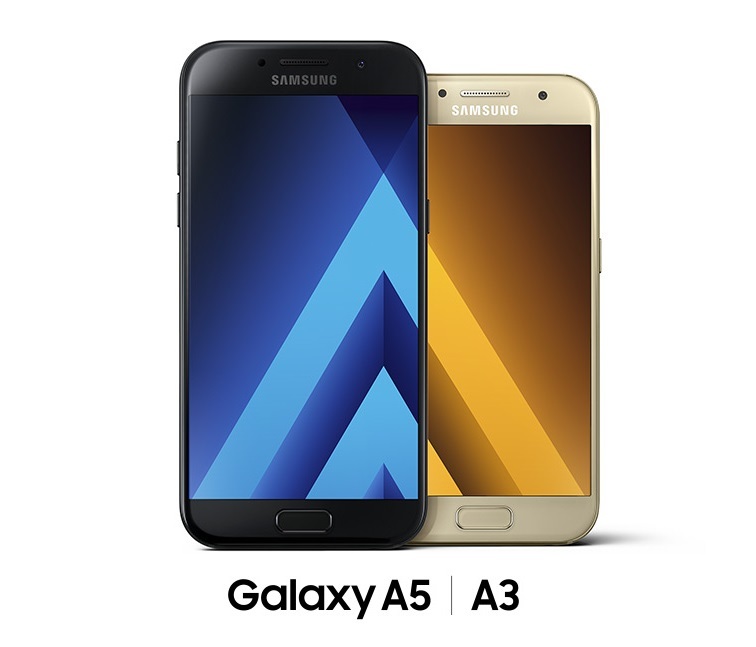 Also, the new Galaxy A5 & A3 are water resistant ~1.5 meters for 30 minutes, IP68 certified. Now, both of them features fingerprint sensor and USB Type-C ports.